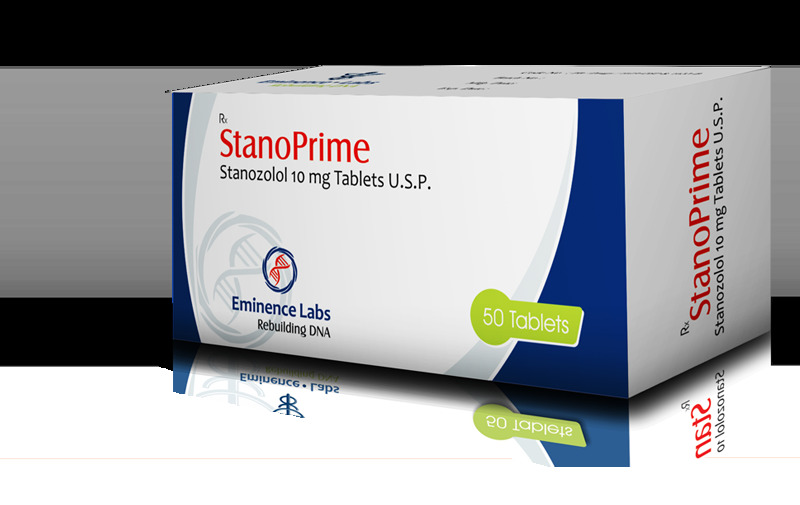 “Stanoprime” – a drug produced by the Eminence Labs, is available in tablet form in an amount of 100 pieces. 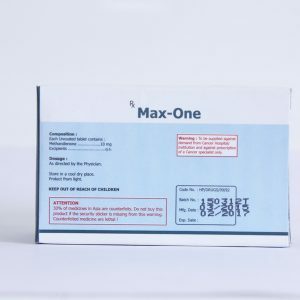 One pill accounts for 10 mg of the active substance – Stanozolol. 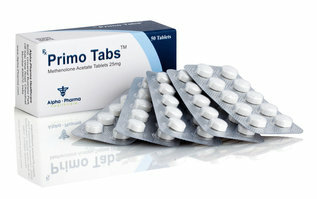 In medicine, this substance is used to treat burns, muscular dystrophy and various injuries. Athletes use Stanoprime to achieve anabolic effects. nourishes the bone with calcium. The course of treatment lasts from six to eight weeks. The daily dose of the drug ranges from 25 to 50 mg for men and from 5 to 10 mg for women. Bodybuilders appreciate this tool for the ability to effectively gain dry weight and for giving muscles a delineated, embossed shape. 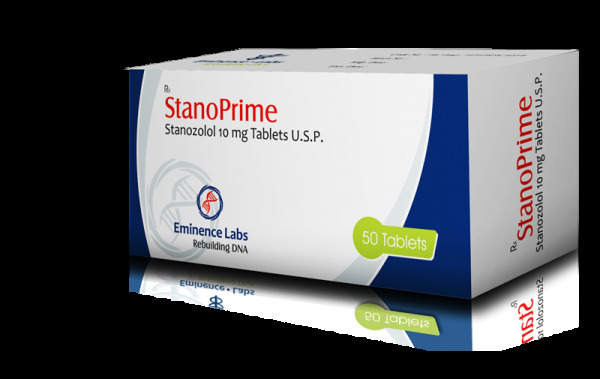 “Stanoprime” – a high-quality reliable drug, time-tested.